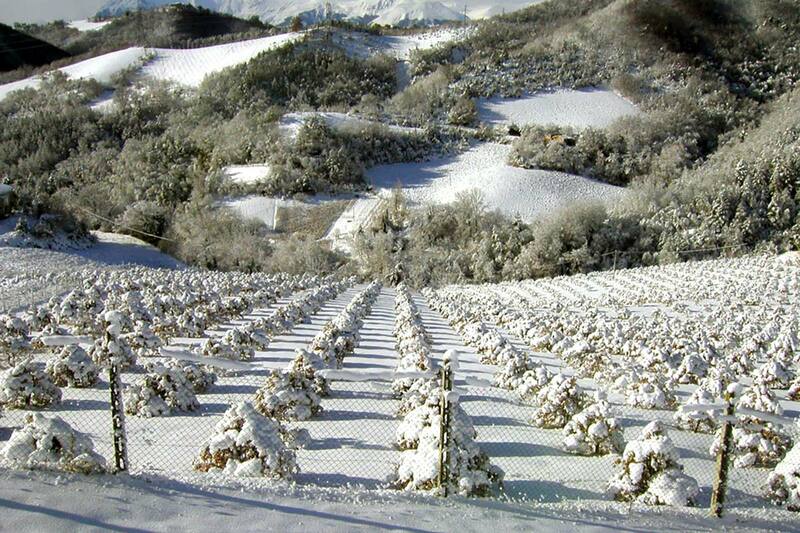 Our truffle grounds are located in the areas of Roccafluvione, Venarotta and Palmiano, in the Piceno region, where the climate is mitigated by the same distance between the sea and the mountains and the land have always shown a clear suitability for truffle production. 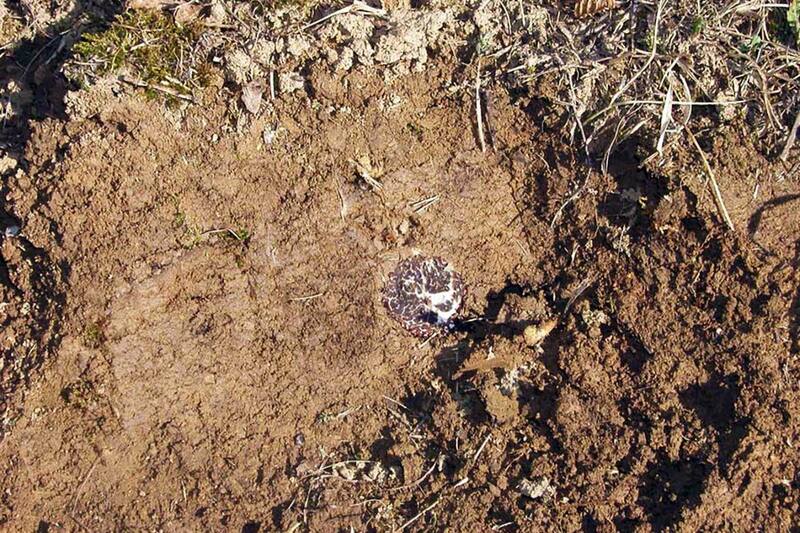 These sandy, very loose and shallow grounds, with low presence of substrates, are located at an altitude between 300 and 600 meters above sea-level. These are the same grounds the ancestors trusted, where they cultivated their living necessities, obtaining a part to sell and slowly pay other things. These are the same grounds on which we bet and they have returned satisfaction for every minute of our efforts. 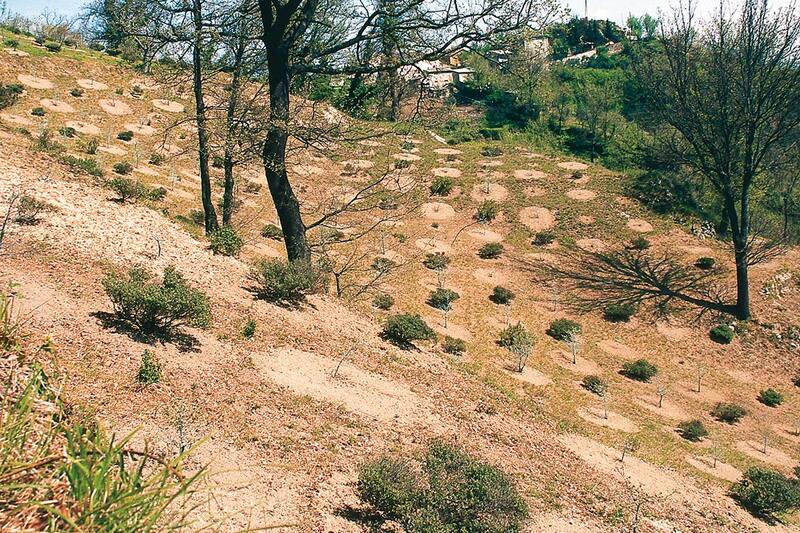 The special truffle-producing features of the area led us to the decision to plant truffle-producing trees on abandoned land, which was used in the past for cultivation of wines and olive trees. 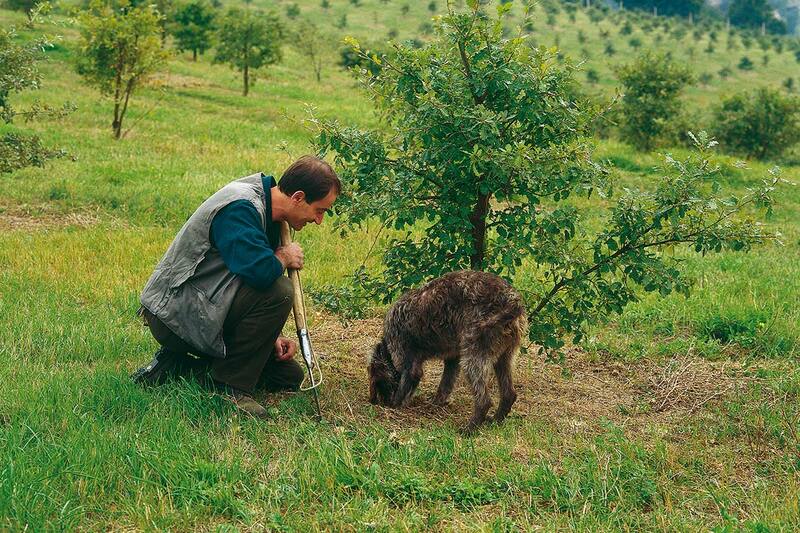 We devote daily attention to our truffle-producing trees. 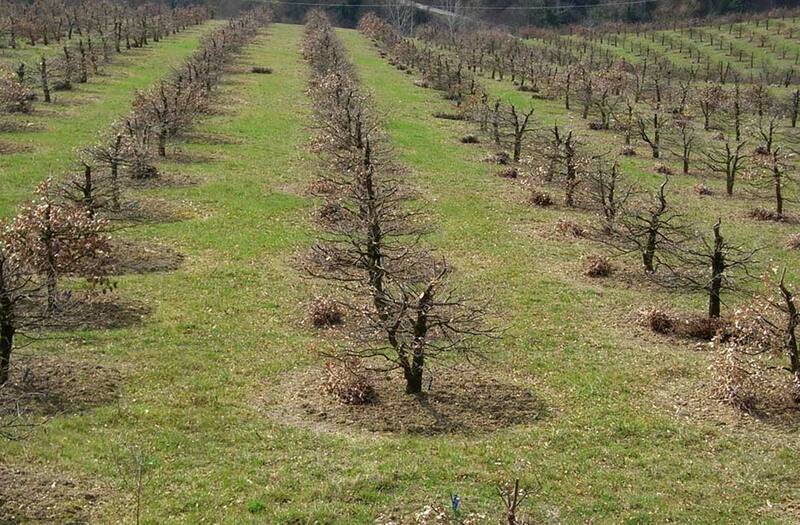 We practice crop care by hand, as in the past, and this gives us the advantage of closely observing any sign of suffering of plants and trees, interpreting it in time, opposing or supporting it, in a completely natural manner. 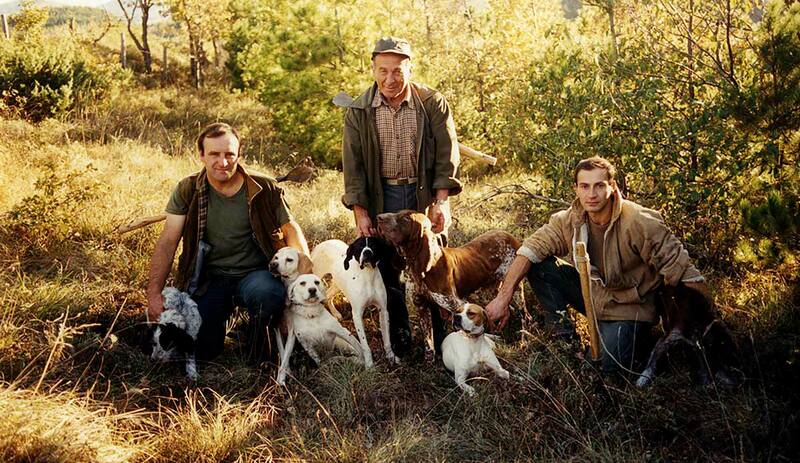 There are no truffle dogs. 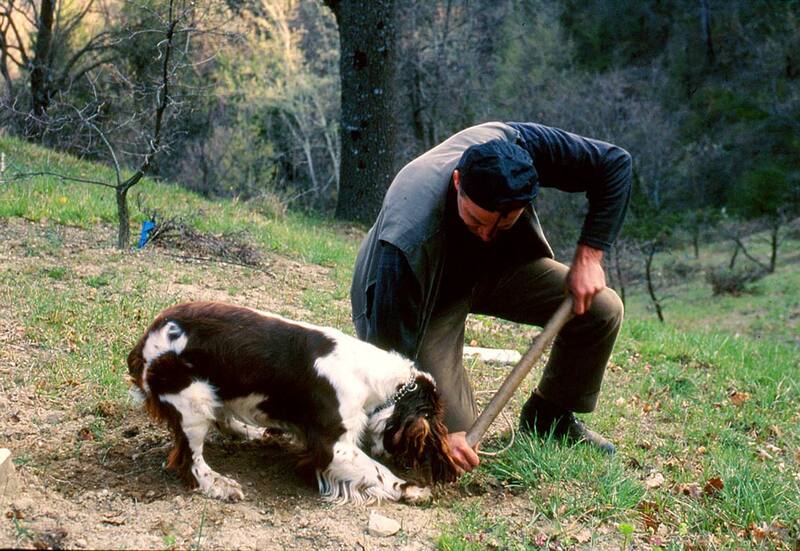 There are dogs and there are truffles. 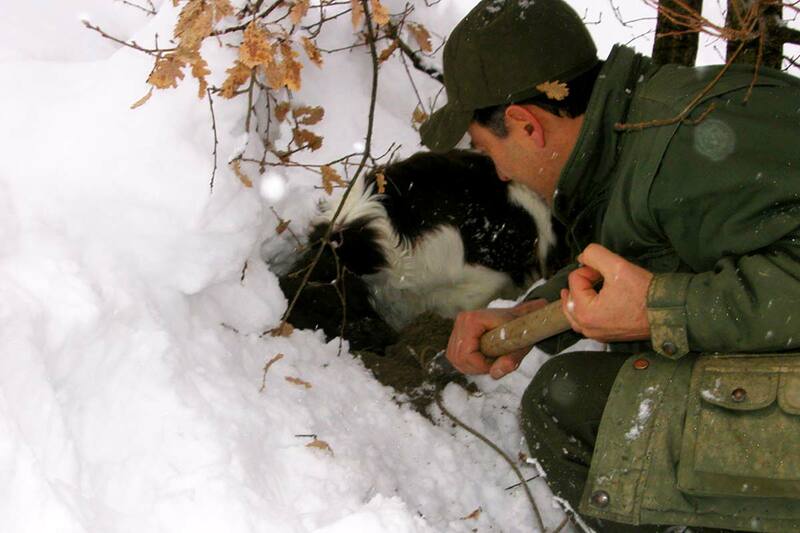 Our 18 dogs of different breeds, after a long game-training period, accompany us during the truffle hunting period, i.e. 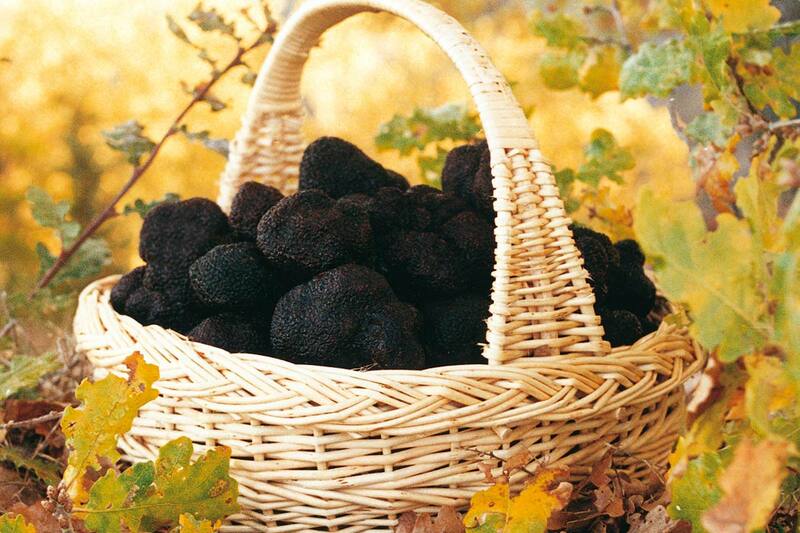 only when truffles are fully ripe. The choice of our adventure companion is made every time, depending on the ground, weather conditions, and soil characteristics and, why not, depending on the dog’s mood!